Wishing you all a most Happy New Year. 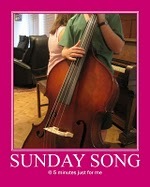 Bach composed this cantata for Palm Sunday. The first performance was in 1714. For me, Easter is the most important day of the Christian calendar. Without it Christmas would have little meaning. It would be reduced to a secular winter holiday, that for many it already is. At best it would be a note on a calendar that marks December 25th as a day to remember a man named Jesus. Some curious kid might ask, "Hey, Mom, who is this Jesus on my calendar?" Mom might say, "Uh, I don't remember. Look him up." Upon researching one might find that Jesus was considered to be a nice guy, a little different but very nice. Typically, some people liked him and others did not. What made him remembered was that he offered a new attitude towards life, how to live and how to treat all people. He wanted everyone to feel closer to God. He might have been a little delusional - he did offer eternal life. These ideas intrigued many, but the government thought that he was dangerous and that he might want to usurp their power; after all he said that he was the Son of God. Even some religious people felt threatened by his authority. He was crucified and that was that. But for those of us that believe in the man that called himself the Christ, God in the personage as his own son. His story did not end with his crucifixion, for Easter represents the promise. The promise of eternal life in a world that is beyond our imagination, so incredibly wonderful and beautiful - a place where life is fair, where everyone respects others and treats them accordingly; a place where all is well, no suffering, a perfect place where God's love will be the atmosphere that we live in. To some extent I can experience Ash Wednesday, Maundy Thursday, and Good Friday. We all have felt sorrow, loss, regrets, betrayal, pain, unfairness. But Easter is beyond my grasp of truly understanding. With the exception of Christ, I do not know of anyone that has risen from the dead. I am glad that I do not have to take a test explaining it. All I have to do is believe, and believe I do. Neither the best sermon nor the most glorious music can fully express the wonder, the grandeur, the holiness of the Easter experience and promise. Perhaps Handel's Hallelujah Chorus comes the closest to giving me the feeling that I want to have on Easter morning, on every morning - that our God, our Messiah can over come all, that our God is forever and ever. For years and years kids and adults have collected bottle caps, and occasionally I will stumble across a few that I liked and dropped in a kitchen drawer. A bottle cap - such a simple little thing, but in 1892 it was a big deal. William Painter invented the cap called the 'crown cork' and later founded the Crown Cork & Seal Company of Baltimore. They became a leader in the manufacturer of packaging products, and today, Crown Holdings, Inc. operates from 139 plants located in 41 countries. 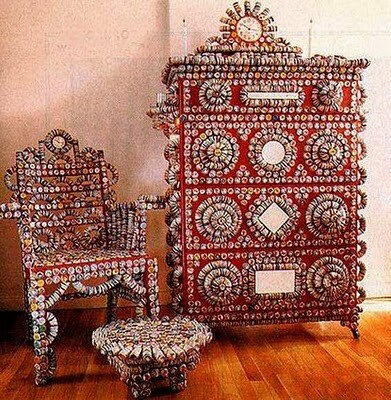 The little metal caps have been used as substitutes for lost game pieces, wheels on hand made toy cars, and transformed into jewelry. Crafters have come up with many ways to use them. They have even made their way into videos. 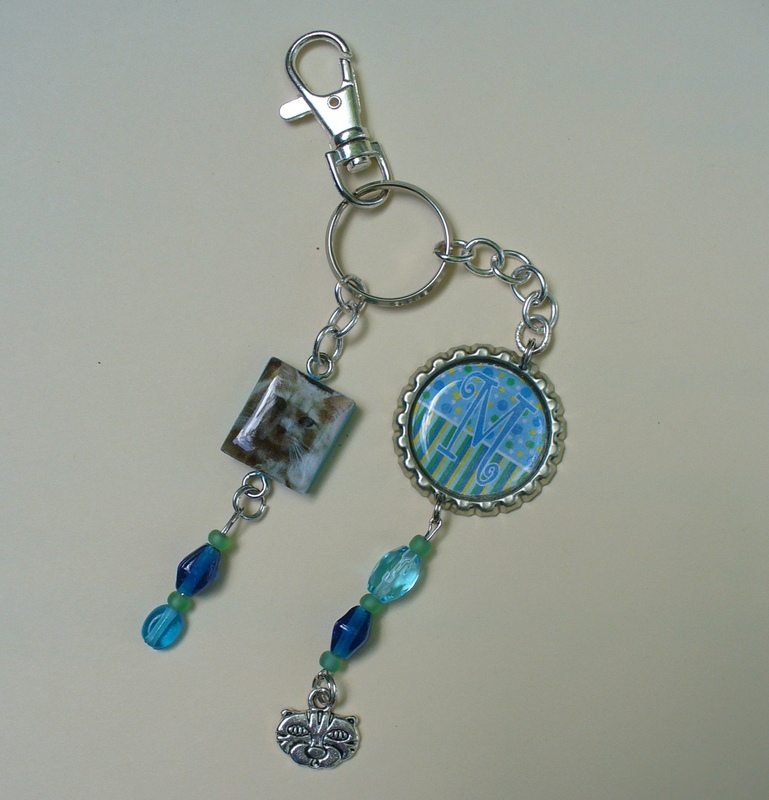 Recently at A Frayed of Fibers, Wanda had a giveaway for a bottle cap key chain creation of her own, and thanks to the Muse of Luck I won. Wanda gave me the choice of using an initial or a picture. I emailed her a picture of Mimbo, our youngest cat, and told her the cat or the initial ‘M’ would be great. Which did she choose? 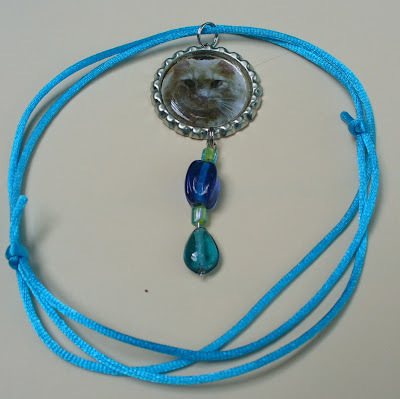 She not only included both items on the key chain, but sent a necklace with Mimbo’s picture. I am telling myself that I should send the necklace to my daughter who is away in school - technically Mimbo is her cat. Wanda, thank you, thank you, and thank you. Wanda is a crafter of many items, and a serious quilter. You can see more of her lovely works on her site at A Frayed of Fibers. 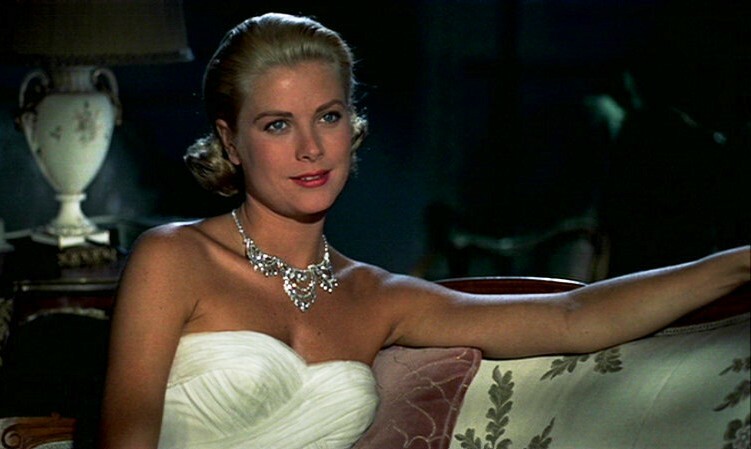 The very definition of the word grace describes the lady that was born on November 12, 1929, Grace Patricia Kelly. Even her middle name conveys her presence. Patricia is from the word patrician meaning a person of refined upbringing, manners, and tastes. 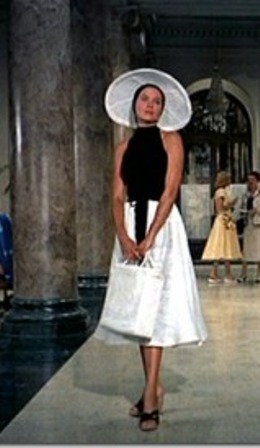 She carried her name well even down to the white gloves that she was known for wearing. You might remember that until the late 1950's and early 60's a lady was expected to wear them for most occasions though in Hollywood that was mostly ignored. 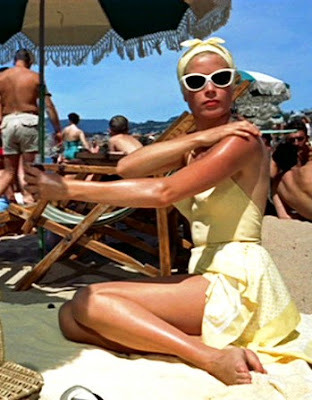 This post is not a biography of Princess Grace of Monaco but merely a look at some of the clothes she wore in one of her films. The following photos are from Alfred Hitchcock's To Catch a Thief starring Grace Kelly and Cary Grant. I suppose you could call it a comedy-mystery, but the film is mostly a visual delight. 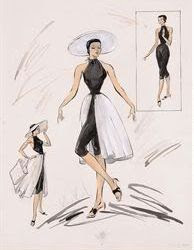 Filmed in beautiful Monaco on the Riviera, starring two beautiful people, and displaying a glamorous wardrobe designed by the renown Edith Head, there was much to like. 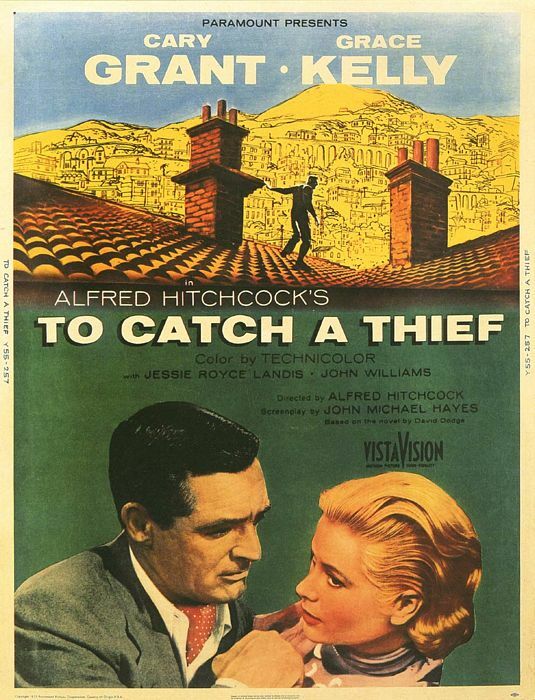 There has been a series of jewel burglaries in Monaco and John Robie (Cary Grant), unbeknownst to some as an ex cat burglar, has become the prime suspect of the authorities. However the insurance representative with Lloyds of London trusts that Robie is innocent and decides to help him catch the real thief. The casino is filled with vacationing, wealthy people, many of whom are draped in expensive jewelry. The lovely, demur, rich, and cool Frances (Grace Kelly), her mother, and the insurance rep. meet Robie, a debonair, and handsome man who is now pretending to be a Mr. Burns from the state of Oregon, USA. Within a few hours Francie's iciness begins to melt toward Robie and the screen begins to heat up a bit. The viewers know that Francie first noticed Robie earlier on the beach when she was sunbathing, but for the time being the viewers do not know just how much she observed. 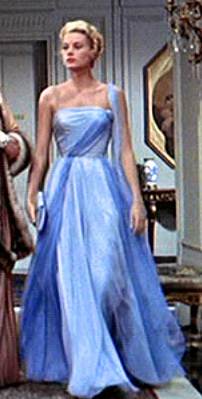 For the casino scenes Miss Kelly wears this two-tone blue evening gown with spaghetti straps. 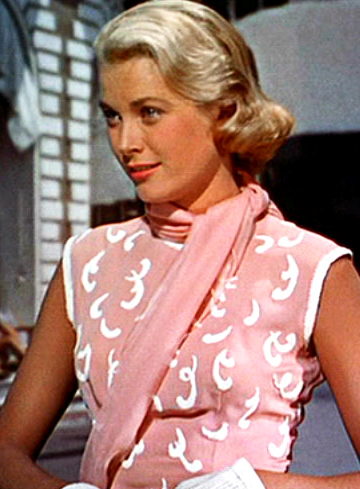 The scarf is a separate accessory. The following morning Francie and Mr. Burns are off to the beach for a morning of sun and swim. She is wearing capris with a white skirt over wrap. At the beach Robie reluctantly introduces her to a young French girl who matches Francie in verbal warfare. 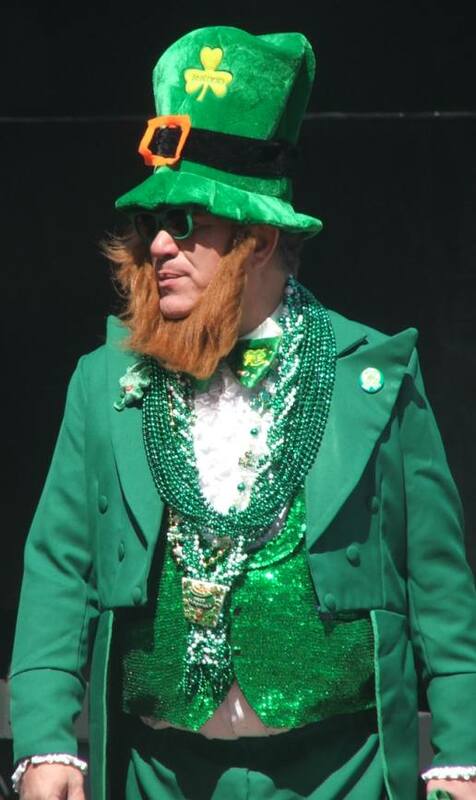 Perhaps Francie has a rival. In her flowing, pink pleated skirt and pink and white blouse, Francie takes Mr. Burns on a wild ride in her sports car. As she is speeding and swerving dangerously close to the edge of the corniche over looking the Riviera, Mr. Burns is becoming fearful for his life. 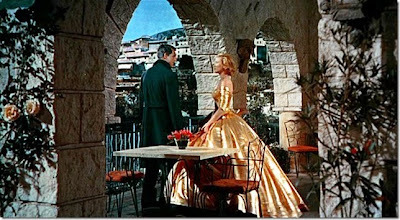 She proudly tells him that she knows he is Robie the infamous jewel thief, and she intends to work with him. Apparently she finds him and what danger there might be alluring. Yes, she is the little rich heiress looking for excitement. Francie in her beautiful white evening gown and sparkling necklace does her best to entice Robie. I think the script writers had a lot of fun with the double entendres and fireworks in this scene. However, when she awakes the next morning and finds her mother's jewels stolen she becomes furious with Robie and calls the police to alert them of his whereabouts. Of course when they arrive he cannot be found. The trusting Lloyds of London employee and her mother convince Francie of his innocence and a plot is formed to catch the thief at the masquerade ball soon to be held. 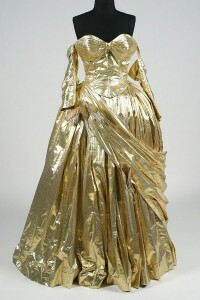 If you could weave liquid gold into shimmering fabric Kelly's ball gown might possibly be the result. The ball is over, but how did it really end? Does the plan work or do the police catch Robie, convinced that he is the thief? 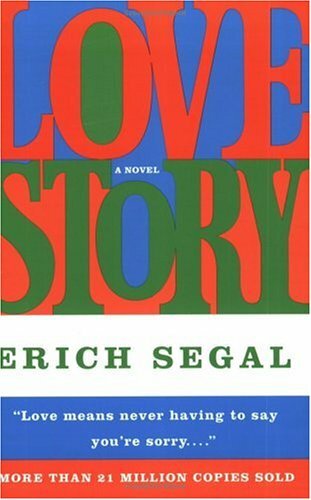 Does Francie win this man with the dark past or does the French girl steal him away? Who is this French girl anyway? 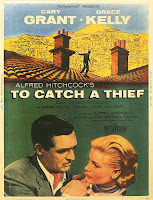 Is this all an Alfred Hitchcock twist and Robie really is the cat burglar? 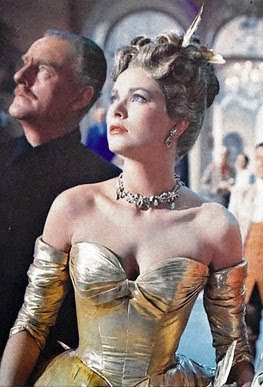 Could it be, to everyone's surprise, that there is more gold in Francie's ball gown, than there is in the stolen jewelry? 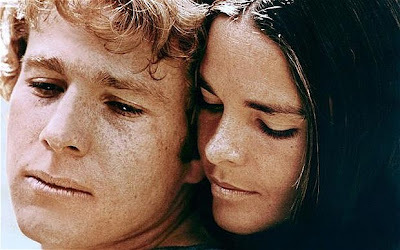 If you have not seen this film, or you have forgotten the story but are interested, maybe you would like to get the video and a bucket of popcorn and enjoy a couple of hours. 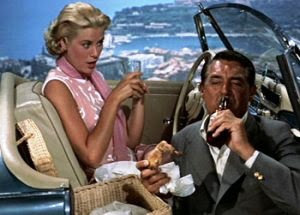 In this video are clips from a few of Kelly's other films that I thought you might enjoy and more from To Catch a Thief which by now you have probably seen. 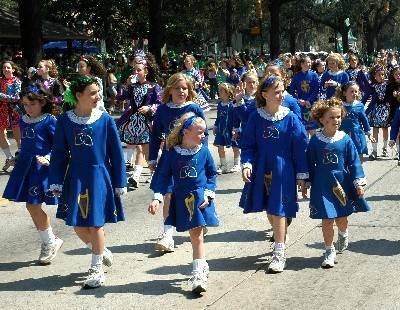 The earliest Irish in Georgia were descendants of the Calvinist Scots from Ulster. They made their living by trading, trapping, and soldiering (2). 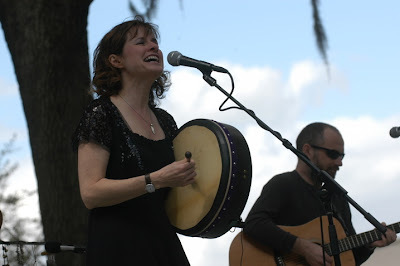 But much greater numbers of Irish came to Savannah in the early nineteenth century to help build the canals and the Central of Georgia Railroad line. 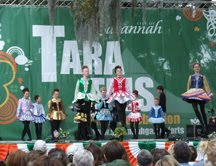 With the potato blight in Ireland many more came to America and of those many moved to Savannah. 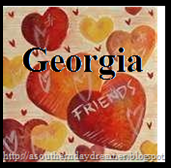 They were hard workers and made a home for themselves in the south. 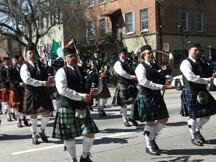 Savannah’s St. Patrick’s Day Parade is the second largest in the U.S. and dates back to 1831. "It was organized by the Hibernian Society of Savannah, a benevolent group of Irish dedicated to aiding their less-fortunate fellow countrymen,” wrote Howard Keeley, PhD, Georgia Southern University Director of Irish Studies(1). After mass at the Cathedral of St. John the Baptist, people walk over to the parade route where the traditional parade begins. 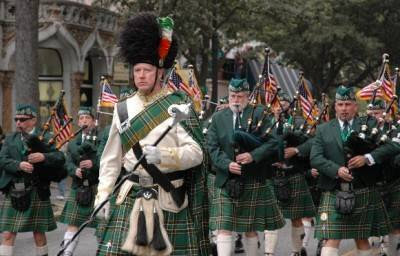 and you can not have a parade without pipers. 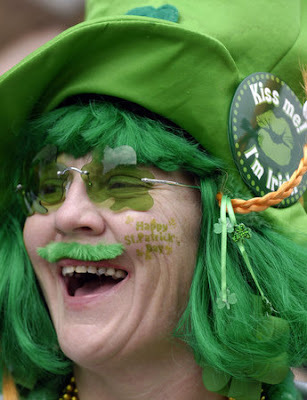 Appreciative gals will be descending on our brave troops. If it has wheels and was not green before, it will be now. 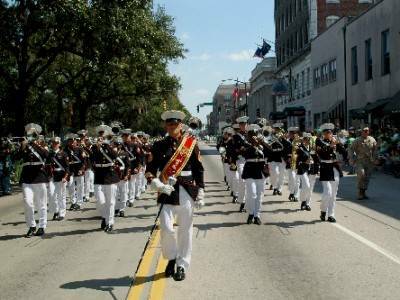 From pipe bands to the Marine band there will be music in the streets. There must be something about the uniform. 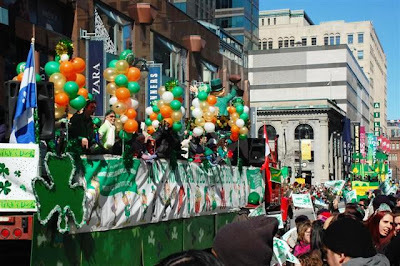 More floats, more bands, more Irish dancers, etc., etc., etc. 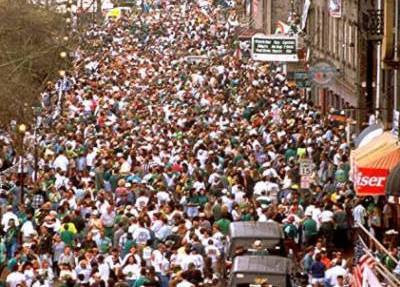 - Remember this is the second largest St. Patrick's Day parade in America. and just plain strange green things. that is, if there is room. 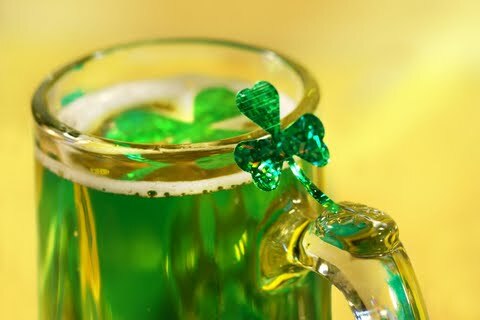 When the parade is over and the day is done, it will even end on a green note. 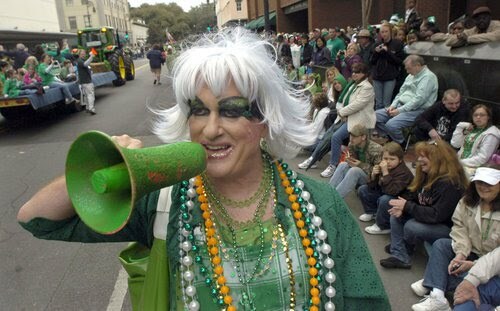 It is official: The Saint Patrick's Day festivities in Savannah, Georgia, have begun. 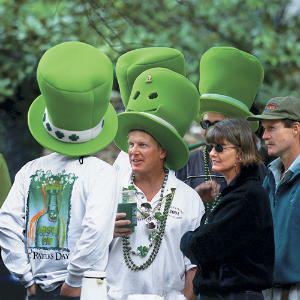 Most everyone is wearing green and the sounds of Irish music fills the air. 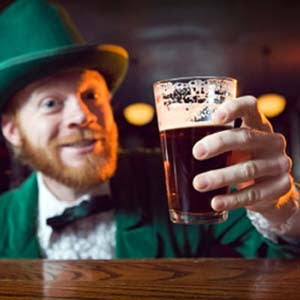 The people here take their Irish heritage very seriously, and have been celebrating St. Patrick's Day for over a century. Many others miraculously become Irish this time of year. 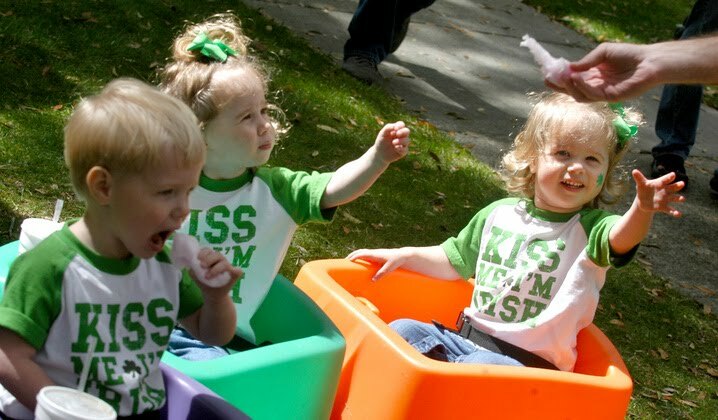 Following is just a few of the many pre-St. Patrick's Day events. 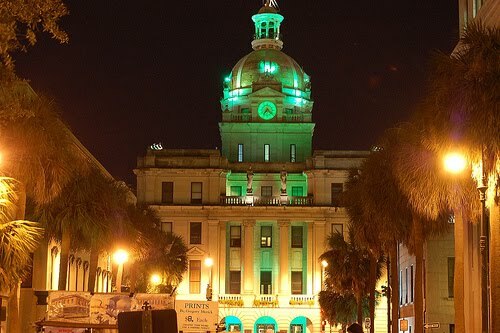 Leprechauns used to turn the fountains green for St. Patrick's Day, but now the city has taken over that honor. 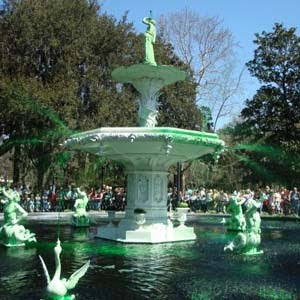 On Friday, March 11, a huge crowd gathered to see the ritual celebration and to watch Grand Marshal Walter Crawford pour the dye into the famous Forsyth Fountain. Savannah loves its traditions and on Saturday the Tara Feis was held with live performances of music and dance, food, art activities, crafts and games all served up with Irish ceremony. 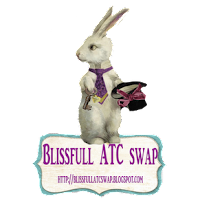 This is a family oriented festival. Celtic Cross Mass and ceremony will be held on Sunday, March 13. 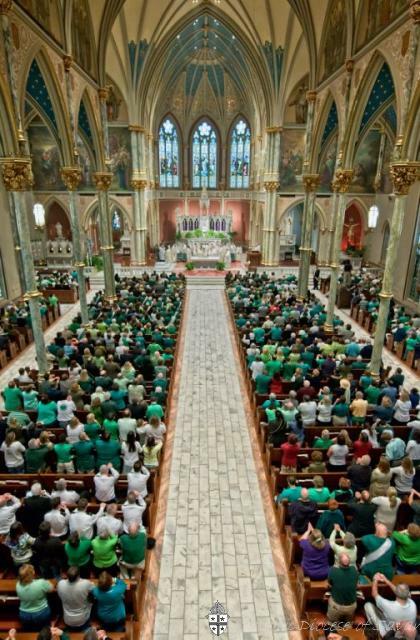 Mass will be at 11:30 a.m. at Cathedral of St. John the Baptist, and the ceremony at 1 p.m. at Emmet Park. A reception will follow the ceremony at the Charles Morris Center. This Irish Limestone Celtic Cross was crafted in County Roscommon, Ireland. 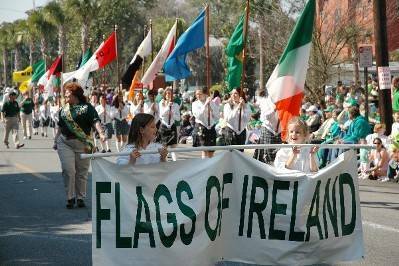 It is located in Emmet Park which is named after Robert Emmet, the famed Irish orator and patriot. 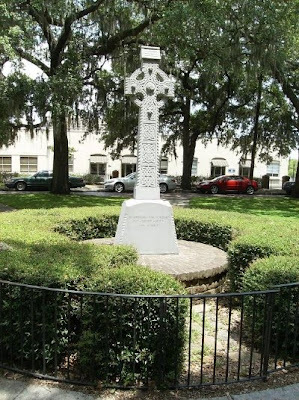 This cross was erected in 1983 to commemorate Americans of Irish descent. The big Saint Patrick's Day parade will be Thursday, March 17. 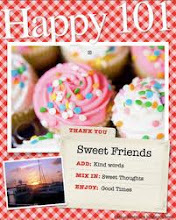 Often when you are planing a special party, you will make lists of all the necessary things that need to be done. You will want to clean the house, put out fresh linen, decide if you want to have decorations, party favors, music playing, and of course make the big decision of what food to serve. 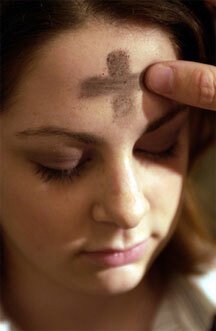 This coming Wednesday is Ash Wednesday. 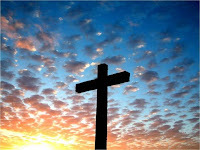 A day that many christian churches will observe as part of the preparation for Easter. 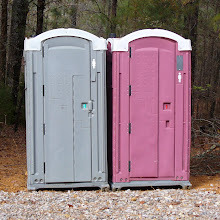 Some congregations will begin with Shrove Tuesday, also called Fat Tuesday, with a Pancake Supper, because Ash Wednesday marks the beginning of Lent, a time for introspection, repentance, and some people will practice self denial. On Ash Wednesday adherents will be reminded that we are all sinners, the inner need to repent, and forgiveness that comes from God. We are mortal, but through the sacrifice of Jesus we have eternal life. An ashen cross will be placed on the foreheads of participants while Genesis 3:19 will be quoted, "...for dust thou art, and unto dust shalt thou return." For me this time of reflection helps to focus on the suffering Jesus bore for my sins, His victory over death, and prepare for a glorious and joyful Easter, the day that is also called Resurrection Sunday. In Psalms 51 King David pours out his heart to God in confessing his sins and asking for forgiveness. This is the text for which Italian Gregorio Allegri, in the 1630s, composed the Miserere Mi Deus - Have Mercy On Me, O God . 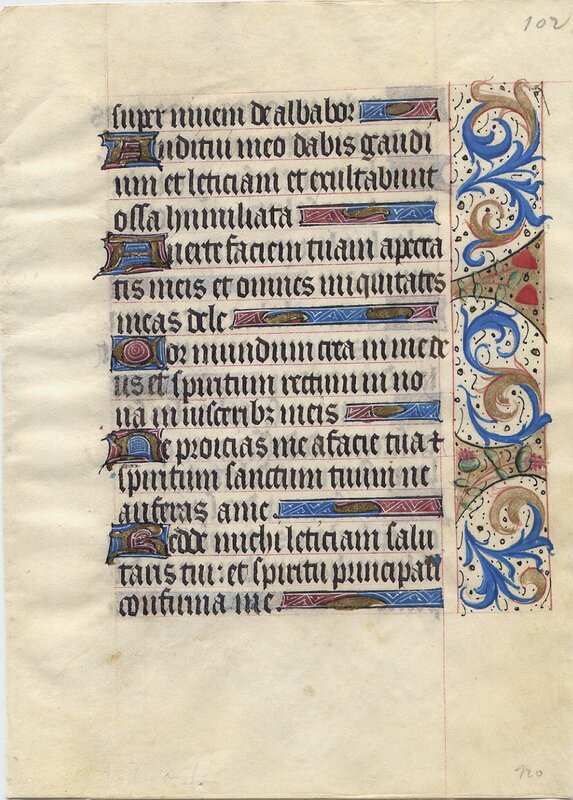 This composition was to be heard only in the Sistine Chapel during matins of Holy Week, and it was forbidden to transcribe the music under the threat of being excommunicated. There is an account of then 14 year old Mozart hearing this music while visiting in Rome and writing it down entirely from memory. He passed it on to the British historian Dr. Charles Burney who took it to England where it was published in 1771. The Pope summoned Mozart to Rome, but instead of excommunicating him, the Pope showered praises on him for his musical genius. Perhaps we should be thankful to Mozart that we may enjoy this music. To read the verses you might need to double click a couple of times on the YouTube screen, then press the arrow to start the video, and when finished press the escape key on your keyboard. Linking to Charlotte's and Ginger's Spiritual Sundays.